Our featured products are all sorts of modern design plastic chairs, but our tables and other chairs are also hot sale products. Therefore it's also convenient for our customers to come over, and it won't cost a lot to transport our goods to the port. Or just tell us your exact arrival time and exact arrival destination, so that we might be there on time for you. 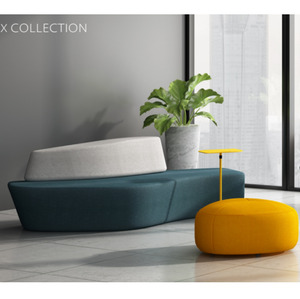 Alibaba.com offers 64,597 modern chair sofa products. About 32% of these are living room sofas, 20% are living room chairs, and 4% are dining chairs. 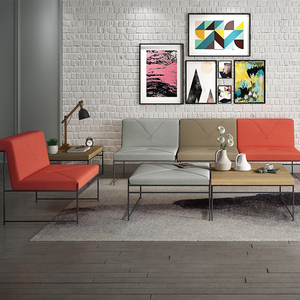 A wide variety of modern chair sofa options are available to you, such as wood, genuine leather, and fabric. You can also choose from living room sofa, living room chair, and dining chair. 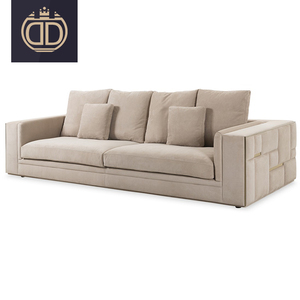 As well as from leisure chair, sectional sofa, and chesterfield sofa. 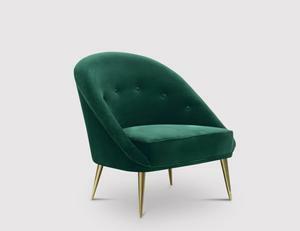 And whether modern chair sofa is modern, or antique. 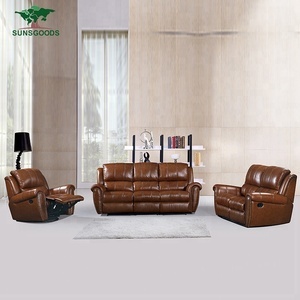 There are 64,597 modern chair sofa suppliers, mainly located in Asia. 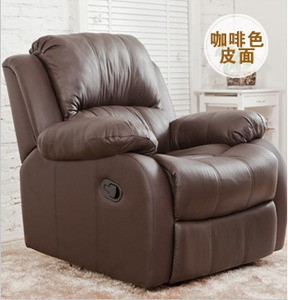 The top supplying country is China (Mainland), which supply 100% of modern chair sofa respectively. 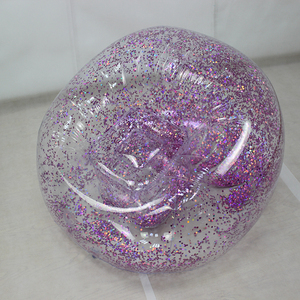 Modern chair sofa products are most popular in North America, Western Europe, and Domestic Market. You can ensure product safety by selecting from certified suppliers, including 9,687 with ISO9001, 5,763 with Other, and 3,175 with ISO14001 certification.